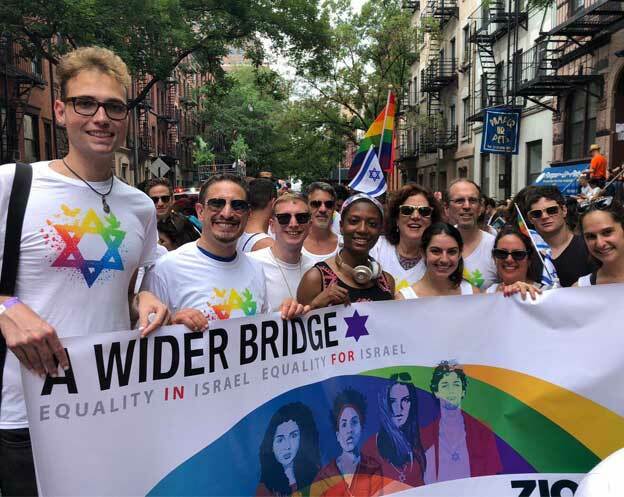 Beyond the Bridge (BTB) is A Wider Bridge’s leadership network of North American and Israeli LGBTQ (and allied) leaders who have participated in an AWB Leadership Mission to Israel or Reverse Mission to America. What is the purpose of Beyond the Bridge? BTB was launched as a vehicle to deepen the engagement of our mission alumni, provide continued education around Israel and the work of AWB, and empower alumni to become key stakeholders in our organization. The network also assists our alumni in creating local programming across North America and Israel to expand the footprint of A Wider Bridge. 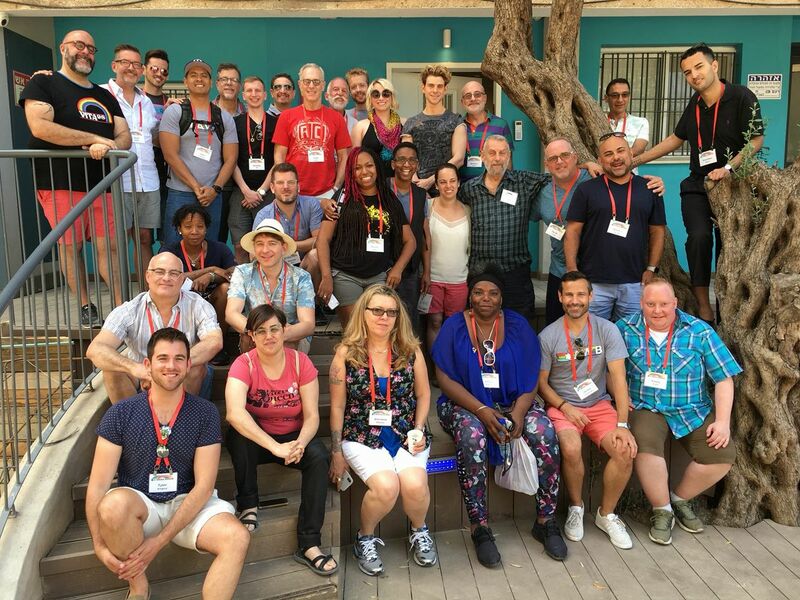 We’re excited to create this network as we continue to strengthen our work advancing LGBTQ equality in and for Israel. Watch for our BTB Alumni Spotlight as part of our monthly newsletter, as we highlight the important work our alumni are doing in their local communities. BTB is helmed by AWB’s National Outreach Director Quentin Hill.